Nice old umbro shorts! Adult size large. 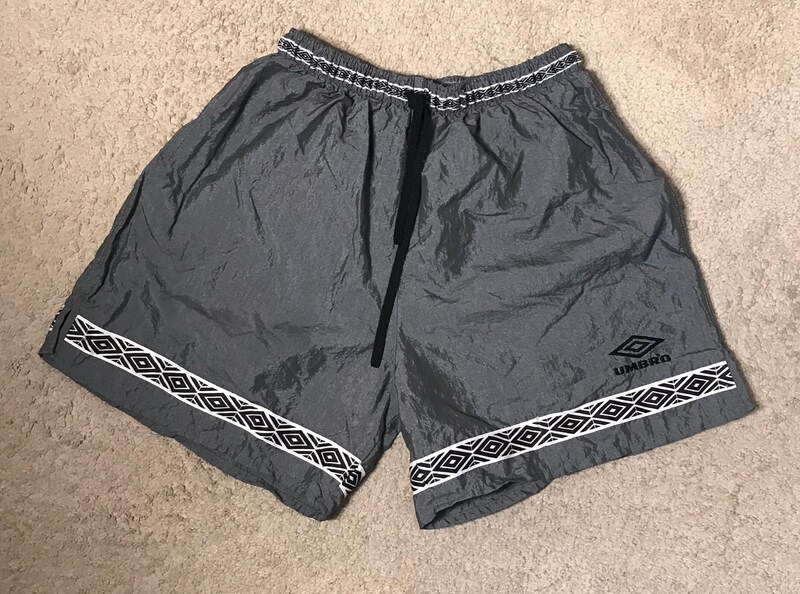 Shorts look like they were never worn or used. Original draw string in place. Check out pictures to see what you get. Nice strong elastic waist. Shorts measures 17" in length and 13"-18" at the waist (its elastic and can easily stretch! ).